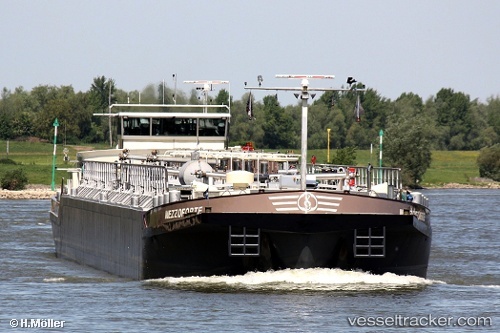 The two tankers "Galileo" and "Zuidzee" were significantly damaged on Nov 14, 2011, in a collision north of the Kreekrak Lock, a third tanker while trying to escapte ran onto the shore. The collision occurred at 10:30 a.m. while visibility was ranging from poor to very poor. The loaded "Galileo" while approaching the locks in Rotterdam got into trouble when the empty tanker "Zuidzee" emerged in the opposite direction. The ships were in a head-on collision and suffered considerable damage to their respective port sides. The third was the "Mezzoforte", loaded with ethylbenzene, whch was run onto a bank. In the afternoon she was pulled off and could resume its voyage after a dive inspection of the underwater hull. Both other ships were detained by Inspectie Verkeer en Waterstaat.